We’re not denying that we’re in touch with iPhone (Apple), but I cannot comment on the progress. The state-owned carrier, the smallest of China’s three major wireless operators, sees a window of opportunity opening as Apple’s exclusive agreement with Unicom is set to expire later this year. The news arrives just as we learned that Apple and China Mobile, the country’s largest wireless operator, have come to a “consensus” about future iPhones supporting the carrier’s fourth-generation TD-LTE radio technology. Meanwhile, Verizon Wireless’ finance chief Fran Shammo went on record claiming that a next-generation Verizon iPhone would be a so-called world phone – that is, a single hardware version which works with GSM, CDMA and upcoming LTE cellular technologies. The basis for this would be a Qualcomm-branded Gobbi chip. A world-phone device would greatly expand iPhone’s distribution footprint while letting Apple – a company that prides itself with keeping things simple – engineer, support and maintain one instead of multiple hardware revisions of the iconic smartphone. 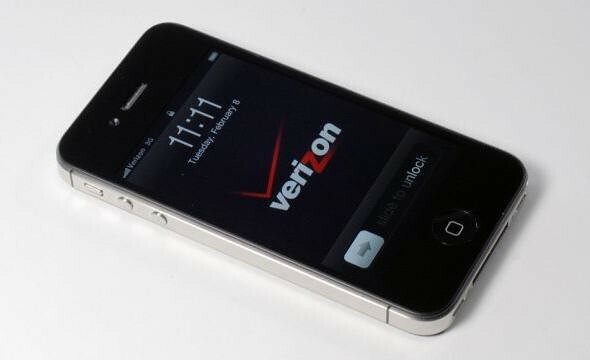 Whether or not iPhone 5 or one of the subsequent iterations enable world-phone compatibility is up for debate. According to DigiTimes, an LTE-supporting iPhone may not be in the cards before end of 2012, at the earnest, due to low yield rates of the Qualcomm chip.